In his first collection of short stories, Barnes explores the narrow body of water containing the vast sea of prejudice and misapprehension which lies between England and France with acuity humor, and compassion. For whether Barnes's English characters come to France as conquerors or hostages, laborers, athletes, or aesthetes, what they discover, alongside rich food and barbarous sexual and religious practices, is their own ineradicable Englishness. The ten stories that make up Cross Channel introduce us to a plethora of intriguing, original, and sometimes ill-fated characters. 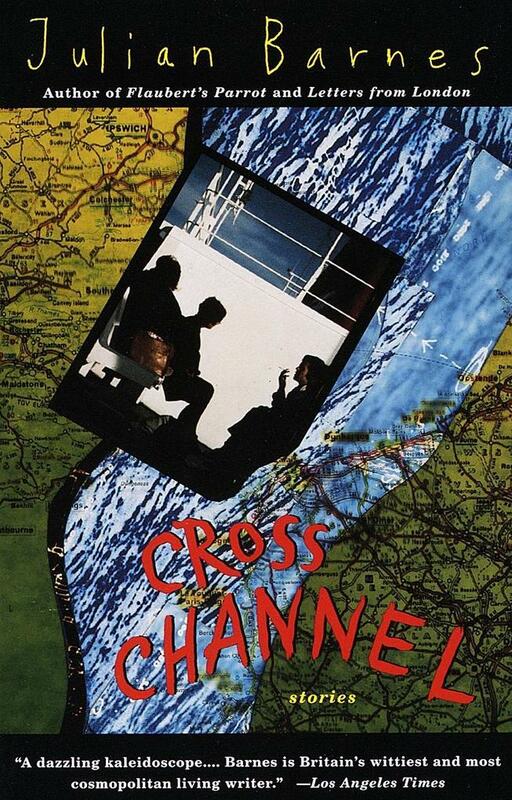 Elegantly conceived and seductively written, Cross Channel is further evidence of Barnes's wizardry.